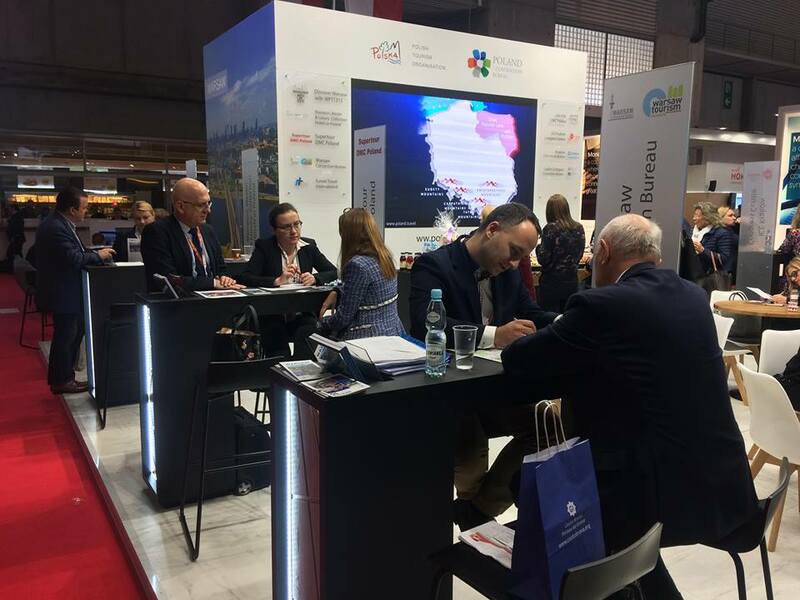 Between November 27-29, 2018 Warsaw Convention Bureau was exhibiting at the IBTM World Show in Barcelona, as a part of the Polish national stand hosted by the Polish Tourism Organisation – Poland Convention Bureau. Today the IBTM trade show 2018 is coming to an end. Let’s summarize briefly this year’s edition of the show. The IBTM fair is both the event and meeting platform for the global tourism and MICE sector focused on promoting the products, destinations and searching for the new partners and inspirations to organize the meetings and events. This time Poland presented 10 exhibitors with 5 Warsaw Tourism Organization members among others (WPT 1313, Sheraton, Westin & Luxury Collecton Hotels, Supertour DMC Poland, Furnel Travel and Warsaw CvB). Warsaw Convention Bureau carried out over 50 pre-scheduled and on the spot appointments with meeting planners representing foreign corporate clients, associations, PCOs and DMCs. We also took part in the ICCA (International Congress and Convention Association) Association Connect – networking evening for the association and convention bureaux’s representatives. ‘We were really surpised by the number and the detail level of the business appointments this year. 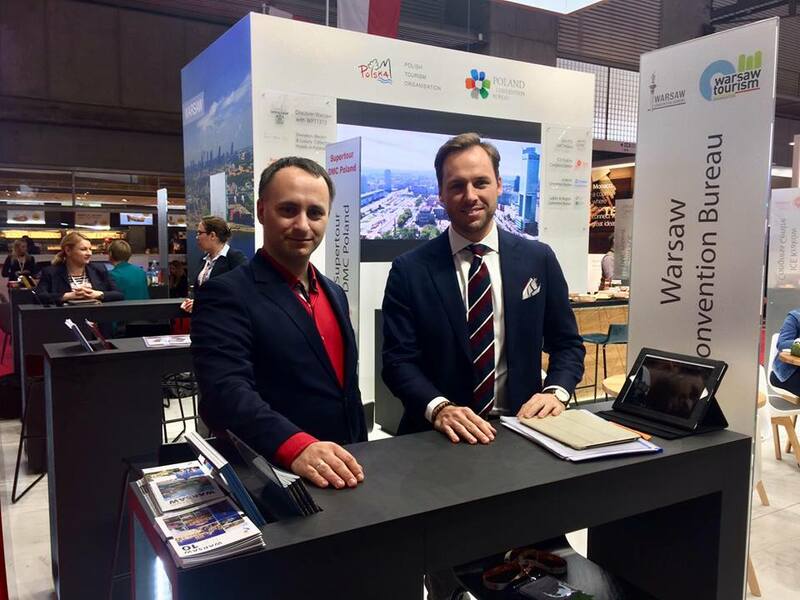 Majority of our clients presented a specific inquiry or even a final RFP which allows us to believe that the IBTM 2018 could bring a very positive outcome and eventually many new meetings to Warsaw’ – said Paweł Rozen – Senior Manager at the Warsaw Conventio Bureau.